﻿ Perfume Cap (K Material) - ZHEJIANG B.I. INDUSTRIAL CO., LTD.
K RESIN perfume caps are as clear, transparent and bright as glass, while also have characteristics of high toughness and impact resistance. K RESIN perfume cap’s international standard neck sizes are: fea13 fea 15 fea18 fea20. 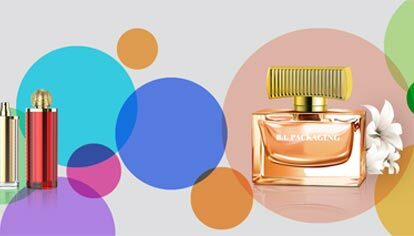 K RESIN perfume caps color and shape can be customized according to different requirements of customers, and different decorations or treatments can be adopted, such as UV, printing, transfer printing, etc.